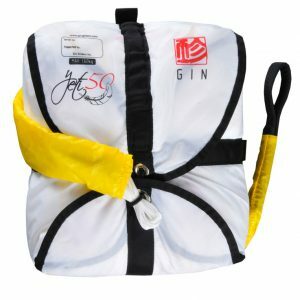 Gin Gliders Rescue Cockpit !NEW! 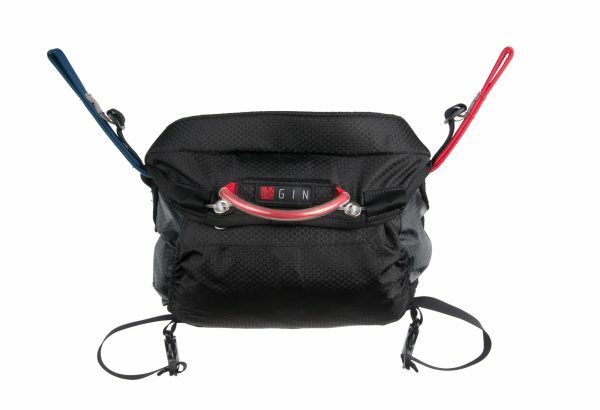 The latest Rescue Cockpit from Gin Gliders is designed specifically for paramotor pilots and paraglider pilots who prefer to fly with a front mounted reserve parachute. 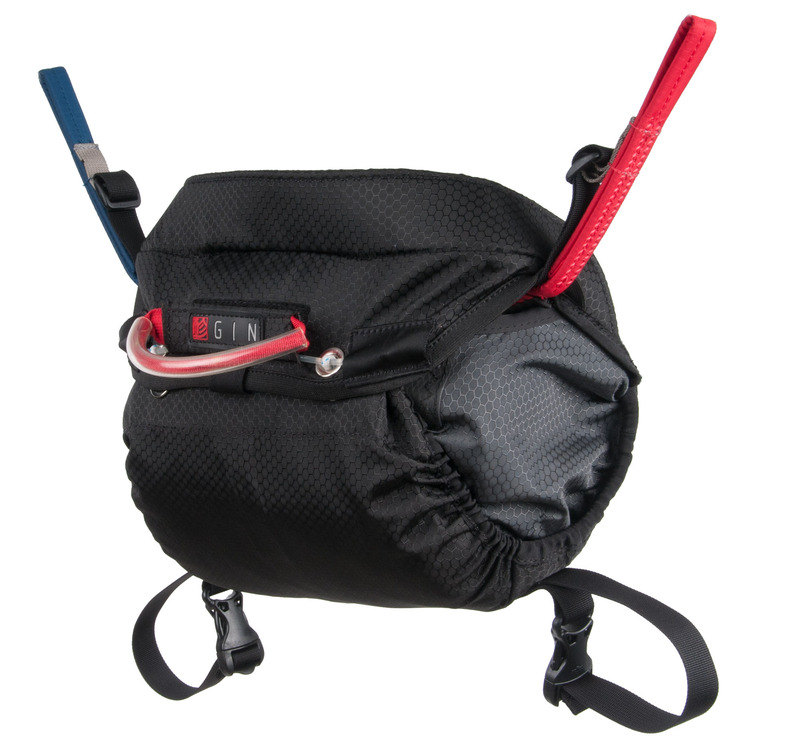 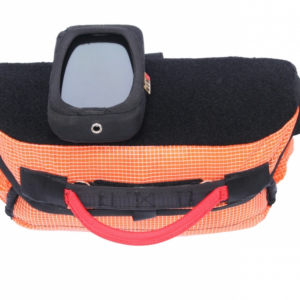 It can be used with most harnesses and reserve parachutes, and is adjustable for size using different eyelet positions and cinching elastic at the sides. 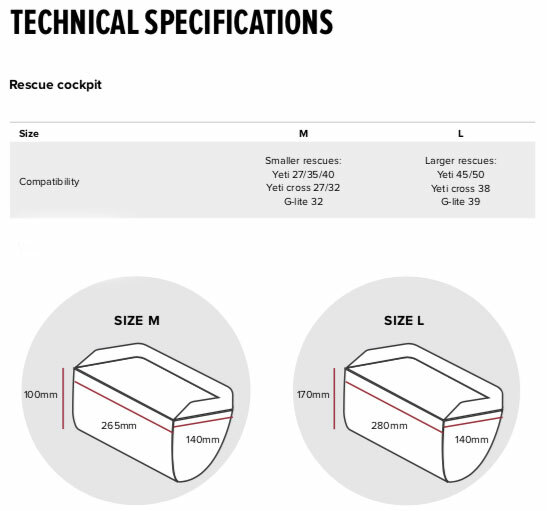 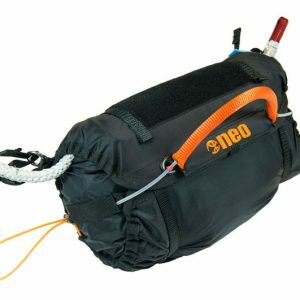 The Rescue Cockpit has mounting options and is supplied with a mounting strap and a 125cm Dyneema Y-bridle to attach to your main hang points of required. 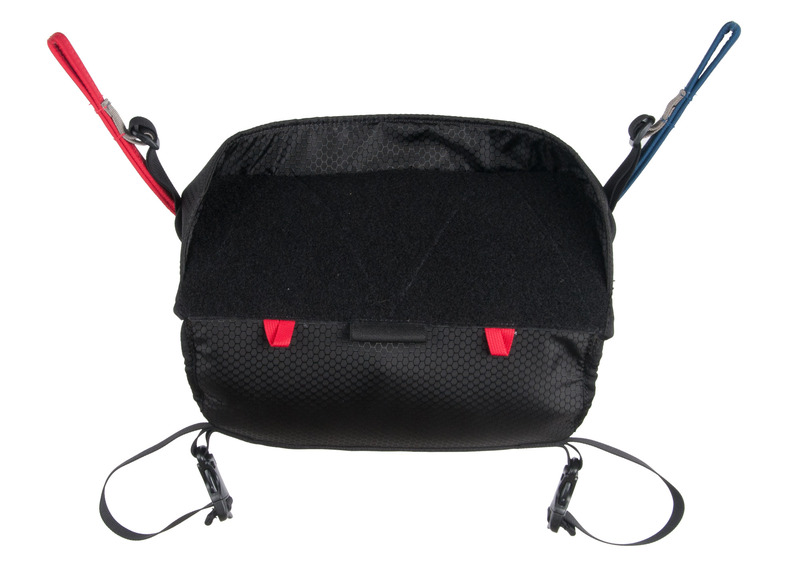 If you are connecting your reserve to the shoulder hang points on your harness, you can order a suitable Y bridle here. 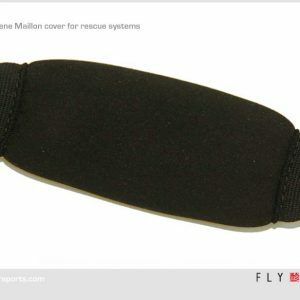 Constructed from honeycomb ripstop which is lightweight and durable, with a large, velcro covered top panel for your instruments, and tie in points. 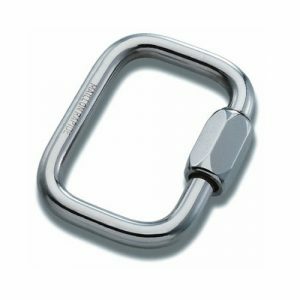 The deployment handle is compact and unobtrusive, and stiffened with PU tubing to make it easier to grab with a gloved hand.